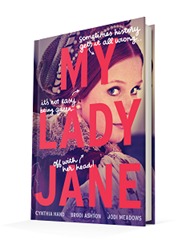 Published June 7, 2016, by HarperTeen My Lady Jane by Cynthia Hand, Brodi Ashton & Jodi Meadows is the first in a remarkable, fun, and metaseries that takes retellings to another level entirely. My Lady Jane was such a fun novel. As a book that is considered historical fiction, it takes so many liberties with history delighting readers with such a comedic and lighthearted voice, throwing in fantasy to make the story incredibly entertaining. As the result of three authors working together, My Lady Jane is fantastically comical. These three authors took a figure in history, Lady Jane Grey, who ruled England for nine days before losing her head to Mary Tudor, eldest daughter of Henry VIII. To take such an event and weave their own story, giving it a much happier ending, not only takes imagination, but it takes talent as well. They were able to create a story, removing the religious, political games and making it something less dry. There is the Verity, people who are unable to turn into animals versus the Eðian‘s, people who can turn into an animal. The fantasy element makes the story all that much lighter because let’s face it; religion can be such a touchy and droll topic. So here, there’s no risk of offending the audience, while also not losing the divide in England during this time. My Lady Jane is just an excellent story that shifts between three point-of-views, intermingling perfectly without losing the overall narrative voice. 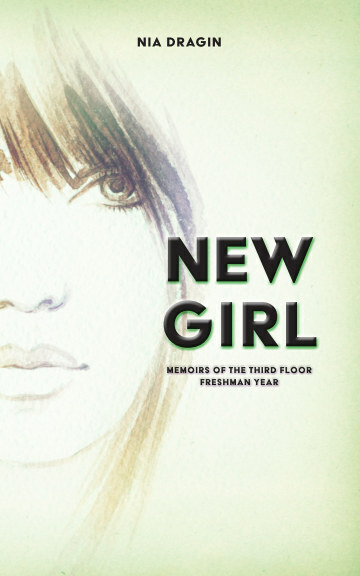 The narrative voice stays comedic; it keeps the same tone which makes it so hard to imagine that this novel was written by three different voices, serving to prove that the structure of the novel is impeccable. What also makes the narrative so great are all the sly comments the narrative throws in about the time-period, breaking the fourth wall as it addresses the reader while maintaining a third person omniscient narrative. It is fluid, maintaining the perfect pace without losing the reader as it goes from internal narrative to storytelling to addressing the reader at times. It works perfectly for this novel, this style of storytelling, making it a unique read. There is just something so marvelous about this novel that makes it so captivating. The characters, the interjections and ridiculous titles of the books Jane has read, from G’s transformation to a horse, make these characters, these historical figures, relatable to the reader. At sixteen, during this time, they are considered adults in this time, and yet they are still young adults trying to figure out what they want in their lives. They are such relatable characters that, in some weird way, will urge the reader to discover who these people were in real life. It is like a fun history class, written by a cool teacher who is trying to get his students interested in history…moreover, this story does that, despite having bits of fantasy interwoven with it.